Description Looking for a clean, well-cared for 2017 Hyundai Elantra? This is it. How to protect your purchase? CARFAX BuyBack Guarantee got you covered. Outstanding fuel economy and sleek styling are two great reasons to consider this Hyundai Elantra. 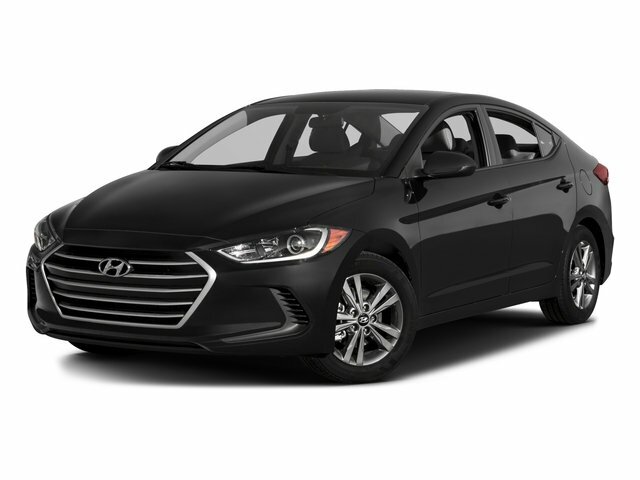 There are many vehicles on the market but if you are looking for a vehicle that will perform as good as it looks then this Hyundai Elantra SE is the one! More information about the 2017 Hyundai Elantra: The Elantra competes with other compact cars such as the Toyota Corolla, the Ford Focus and the Honda Civic in one of the most competitive segments in the United States. With so much competition, prices are kept relatively low despite every manufacturer trying to outdo one another with their features and amenities. The redesigned 2017 Elantra is no different, offering a bevy of new features after its redesign, while actually entering the marketplace with a base price that is $100 less expensive than last year's model. Of course, as always, Hyundai offers one of the best warranties in the business, with a 10-year/100,000 mile warranty offered on every Elantra sold. Interesting features of this model are premium features on the Limited model, fuel efficient engines, Refined driving experience, and good use of interior space Lifetime warranty is a limited Powertrain Warranty. Owner must follow manufacturers recommended maintenance on new vehicles as per owners manual. Covers select pre-owned vehicles five calendar years old or newer, with 80,000 miles or less. Other restrictions apply. See dealer for warranty details.